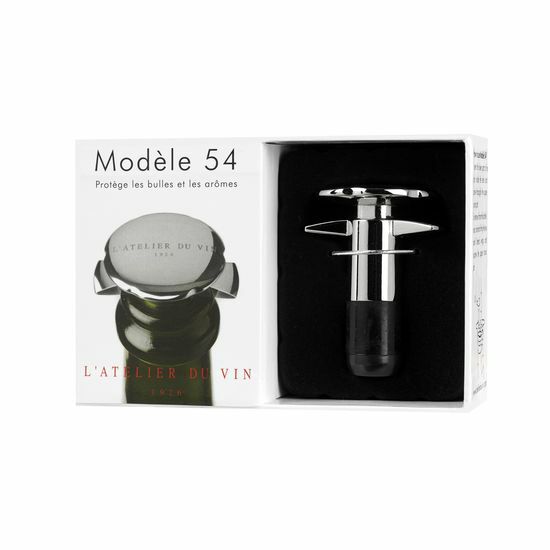 Modèle 54 is a universal cork and fits any wine bottle. 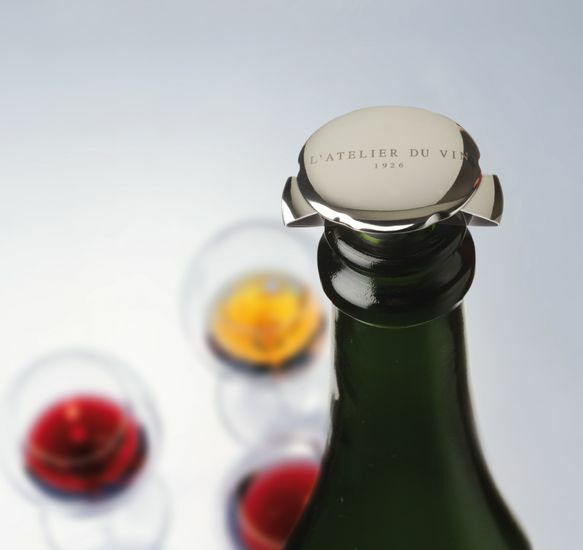 It keeps intact both the aromas and the bubbles of your unfinished wines. Made in metal and synthetic materials. 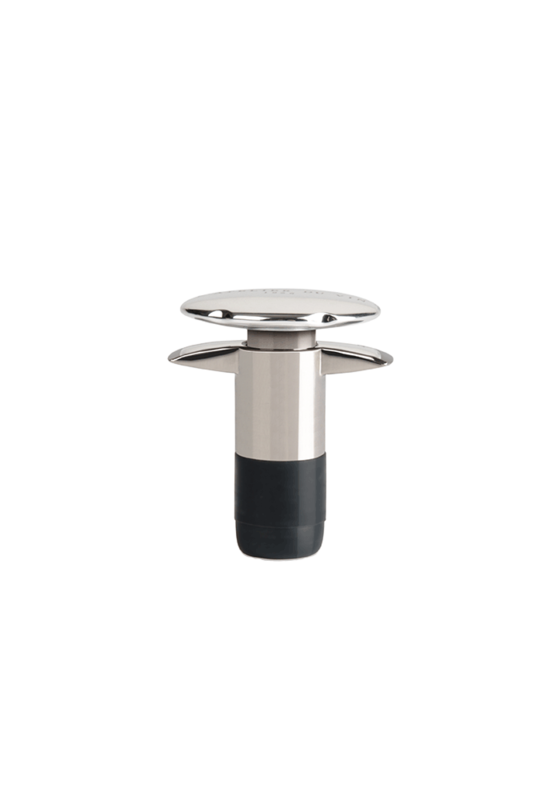 Design patent.